Cinnamon Network is going global, supporters heard this week. Cinnamon Network is entering into a new era with a refreshed focus to help churches meet the needs at the very heart of their communities. As an established and highly regarded charity in the UK and the Republic of Ireland, Cinnamon’s model has attracted attention from across the world. As part of the developments at Cinnamon Network, Cinnamon’s founder, Matt Bird, will be moving into a new role to establish Cinnamon International. Amanda Bindon (pictured right) and Mike Royal (pictured below), who are already on the leadership team at Cinnamon, will be leading Cinnamon UK into this new era, building on the foundations that have been established and supporting the work with even more churches across England, Scotland, Wales, Northern Ireland and the Republic of Ireland. Amanda Bindon has been Cinnamon’s Communications Team Leader and brings with her extensive experience form the corporate world. Amanda has worked for Esso, Jacob’s (part of Danone), Pizza Hut and subsequently led the Waitrose Marketing Department before joining Cinnamon. 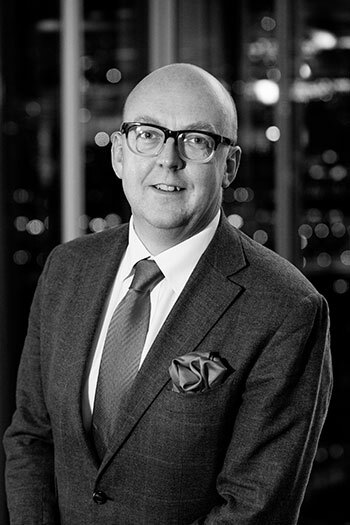 David Westlake will continue to chair the Board of Trustees and adds his support to the changes at Cinnamon UK saying: “We are deeply grateful to Matt for his vision in not only establishing Cinnamon Network, but in building such a capable team to support the continued growth of the work in the UK.